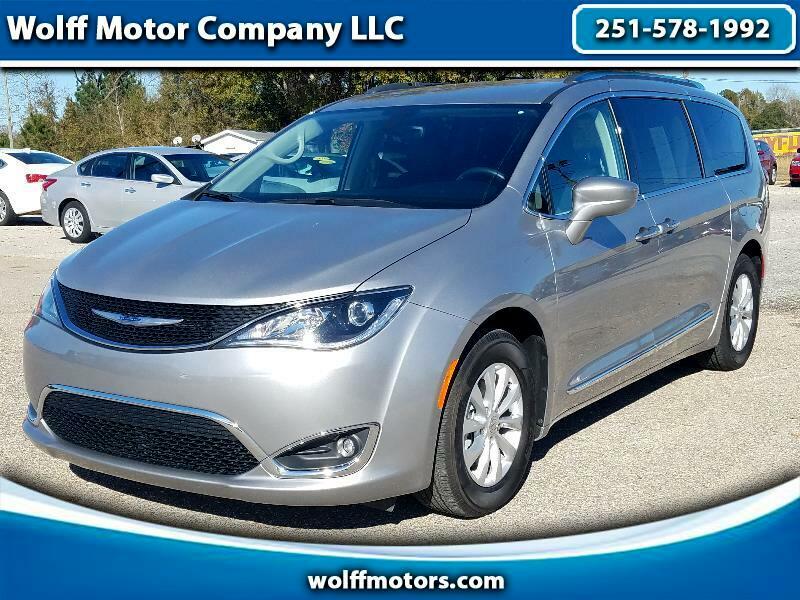 This 2018 Chrysler Pacifica Touring is a 1-Owner vehicle with a clean carfax. This mini van features powered sliding side entry doors that can be opened and closed three ways, by the pull of the handle, by push button from the driver seat and by remote and lets not forget the powered lift gate for storing your extra luggage. With second row bucket seats, the 2nd and 3rd row can be stowed away for optimal storage. Averaging 28mpg on the highway, make this mini van your next purchase. Give one of our Sales Professionals a call today at 251-578-1992.